Volunteers are not paid because they are priceless, not worthless! It could be hard finding time to volunteer, especially when the time committed does not attract any form of financial remuneration. Amazingly, some youth still dedicates part of their free time to work without financial pay. This summer, LEAP Africa engaged summer interns to assist with some of the projects currently running at LEAP and the experience working with the interns has been amazing. However, it has been mutually beneficial. The interns has the following to say…. Initially, I might have shared the same mindset as my friends; however, my stay at LEAP gave answers to that question. I realized that volunteering makesme happy and proud that someone or some people will indirectly have their lives transformed positively as a result of the tasks I carry out. Secondly, I discovered that volunteering prevents me from having a completely Capitalist paradigm, which would make me think that I must be paid for every thing I do. Volunteering is an act of kindness as well as endurance. In my situation, it is an extreme case of endurance since I have to wake up at 5 am everyday in order to arrive at work on time. Working at LEAP has made me consider how I can make a change in Nigeria and has helped me realize that my age or status would not be a hindrance while doing so. In addition, my knowledge and awareness have expanded substantially and I now understand the importance of things like networking and communication. Overall, thanks to the people that I have been fortunate to meet with, my experience at LEAP has been wonderful! I have a problem. I don’t like to ask for money when I have provided no good or service. I’m the kind of person who much prefers being paid for actually doing or providing something. Of course that means when I’m strapped for cash, I don’t feel comfortable asking to borrow money, I’d much rather find a reason to make one pay me, e.g. ” Can I borrow a calculator?” “Sure. For 50 naira” Its such a common phrase from me. I once bought lunch using a lot of 50 naira notes from a lot of people. So when I needed something interesting to do for most of my summer break, I didn’t even fathom the idea that I would not get paid. Slightly more than a month volunteering at LEAP Africa, I’ve realized that I’m being paid in something much more valuable than money. It sounds like a cliche but I’ve earned knowledge, work experience, a better understanding of formal communication and so much more. It’s given me a chance to hone skills that were becoming rusty due to disuse: design skills, organizational skills, and discovering and navigating new computer software. I’ve met other teenagers, albeit slightly older than me, that have the same idea and are trying to help in one way or the other. I started my time here at LEAP slightly disgruntled I wouldn’t make any money this summer, but in the time since, I’ve learnt so much and improved in so many areas that if I could go back in time, I would slap myself and tell myself that money just pales in comparison to some things. The greatest thing about that is LEAP has done with me, exactly what it sets out to do with all its programmes: impacted the life of a young person and helped her think about the bigger picture. Sometimes, one just needs to volunteer and sacrifice something to realize things about themselves they otherwise wouldn’t….And its necessary to help where you can to make Nigeria a better place, even if one can’t see immediate results. One of the key lessons of life is this: time is precious. Giving up your time can be very difficult, and should be done wisely. But to volunteer is to give up your time to a cause that is important to you. I could not have chosen a better organisation than LEAP to dedicate some time to this summer. I came into LEAP impressed by its goals and mission, and my time there simply amplified my excitement as I got first-hand experience of the positive impact the organisation is having on lives, both on an individual and societal level. 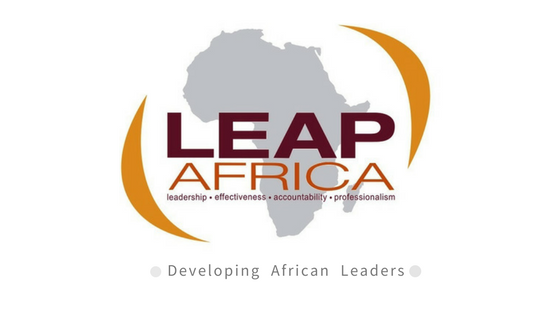 Volunteering at LEAP has been a very rewarding experience for me, and I would highly encourage anyone interested in LEAP’s work to volunteer; getting involved gives a refined understanding of the organisation’s goals, and allows you to dedicate time and ideas to such a good cause. “Volunteering is important to me because it promotes personal growth and self esteem. It helps me work on certain skills I will need but it makes me feel satisfied as I get the sense that I have given back to my community. Volunteering might be tasking, but it definitely is rewarding as evident from our five summer interns. 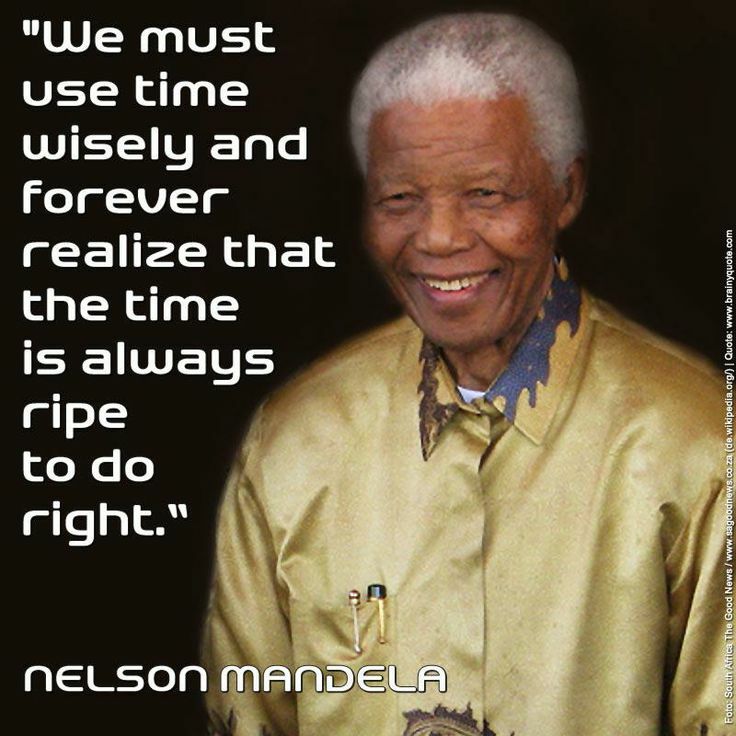 I leave you with this quote from Nelson Mandela…. Please, I ready wanna b a volunteer help me out. Please. The site is not helping, no information or form to fill on d site. I want to volunteer in d youth leadership aspect. Hello Esther, sorry for any inconvenience in joining our volunteer network. Please send us an email at info@leapafrica.org anytime if you are still interesting in volunteering with us.